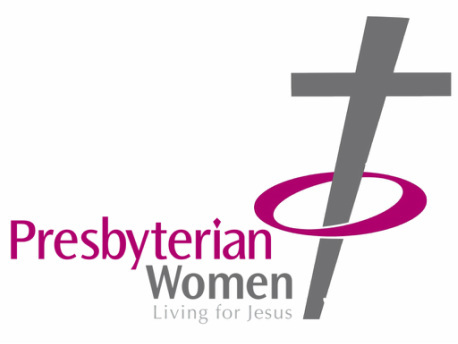 Ballysillan Presbyterian Women meet in the Stevenson room every other week on Tuesday afternoons at 2.00pm. We are a mission focused organisation seeking to reach out to all of the Church with the love of Christ. Our choice of speakers and events seek to raise the awareness of christian charities globally. All women are very welcome to join with us. If you would like to find out more see Elizabeth Hewitt or Anita Henderson. Alternatively you could get in touch using the contact form below.